Nuedexta (dextromethorphan hydrobromide and quinidine sulfate) marketed by Avanir Pharmaceuticals is FDA approved for the treatment of PseudoBulbar Affect (PBA), a so-called neurological condition thought to cause involuntary, sudden, and frequent episodes of crying and/or laughing, observed with patients having amyotrophic lateral sclerosis (ALS), multiple sclerosis (MS), strokes, or traumatic brain injury. It was originally approved in 2010 by the FDA for such emotional instability. Dextromethorphan may cause serotonin syndrome, a buildup of an excessive amount of serotonin in the body, and this risk is increased by overdose, particularly if taken with other serotonergic agents, SSRIs or tricyclic antidepressants. Side effects of serotonin syndrome can be altered mental status, muscle twitching, confusion, high blood pressure, fever, restlessness, sweating, tremors, or shivering. Use of Nuedexta with selective serotonin reuptake inhibitors (SSRIs) or tricyclic antidepressants increases the risk of these side effects. The quinidine in the formula is used to suppress metabolism of the dextromethorphan in order to increase the bioavailability of the dextromethorphan, and is not part of the treatment for PBA. Dextromethorphan acts on the central nervous system, but the mechanism by which dextromethorphan exerts any therapeutic effects in patients with PBA is totally unknown — it’s just a guess from clinical observations that it might have such a symptomatic effect. Dextromethorphan, derived from an opioid analgesic, is sometimes referred to as DXM or the poor man’s PCP (phencyclidine, or Angel Dust), and is also used recreationally — acting as a dissociative anesthetic producing hallucinogenic states, delusions, or paranoia. At high concentrations, DXM can result in a false-positive for PCP on a drug screen. 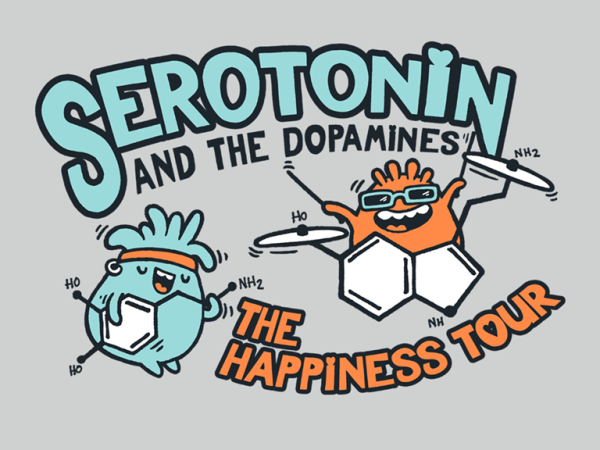 It is a nonselective serotonin reuptake inhibitor. 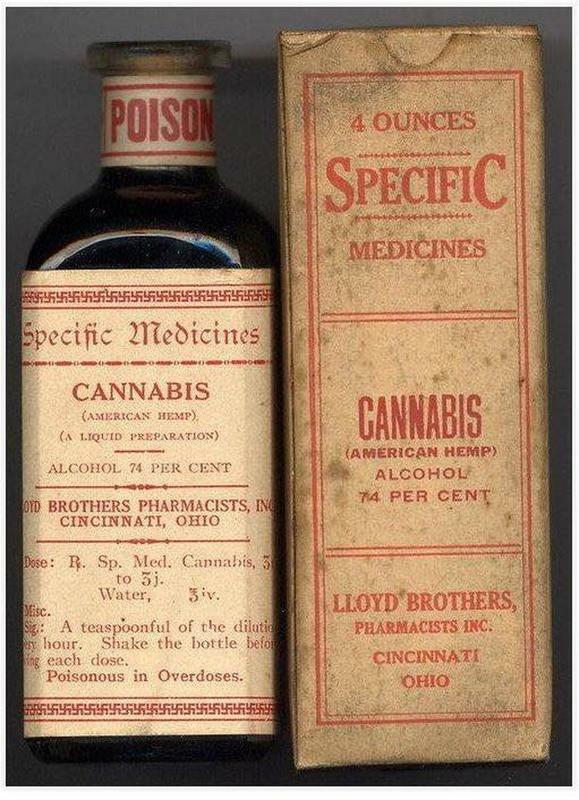 Its previous primary use since 1958 is as a cough suppressant. Regular use over a long period of time can cause withdrawal symptoms. DXM is often used as a substitute for marijuana, amphetamine, and heroin by drug abusers, and its use as an antitussive (cough suppressant) is now known to be less beneficial than originally thought. 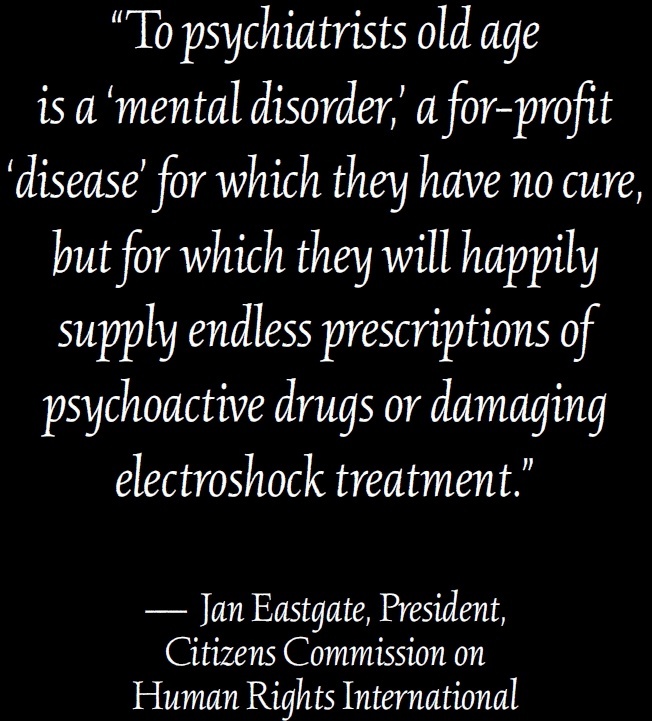 We think that part of the danger of this drug is that it can be prescribed for various symptoms in the Diagnostic and Statistical Manual of Mental Disorders (DSM) just because of its claims of symptomatic relief — in spite of the fact that its mechanism of operation is unknown, its use can be severely abused, and its side effects can be fatal; and the symptoms of its side effects as well as the original medical issues can lead to the prescription of other dangerous and addictive psychiatric drugs. Examples of DSM diagnoses that may be involved are “Histrionic personality disorder”, “High expressed emotion level within family”, “Adjustment disorder, With mixed disturbance of emotions and conduct”, and “Unspecified mental disorder due to another medical condition”. Nuedexta is not thought of or advertised as a psychotropic drug, but exposing its camouflage one can now see that essentially it is psychoactive and should be avoided — another example of a psychiatric drug disguised as a legitimate medical drug. Click here for more information about dangerous psychiatric drugs. E-cigs are battery-powered devices that typically contain nicotine, flavorings, and other chemicals. The liquid is heated into an aerosol that the user inhales. The use of an electronic cigarette is colloquially called “vaping” as a contraction of the inhaled “vapor”. More than 2 million middle and high school students were current users of e-cigarettes in 2016. While E-cigs are not tobacco, the fact that they generally contain nicotine means that they are often considered as tobacco products. In fact, as of 2016 the FDA considers “Electronic Nicotine Delivery Systems” as regulated tobacco products, although the deadline for regulatory compliance has been extended. Within an 18-month tobacco-treatment clinical trial with smokers with serious mental illness over a five-year period, electronic cigarette use by those recruited for the trial increased over time, from 0% in 2009 to 25% in 2013. From this data the authors concluded that serious study should be given to the use of e-cigs as a psychiatric treatment for smoking cessation and/or mental disorders. Psychiatric “best practices” recommend that psychiatrists assess tobacco use at every patient visit, since tobacco addiction is covered in the DSM-V under eight separate items, and disorders related to inhalant use have 33 entries. Therefore, the psychiatric industry considers that smoking cessation therapies are their territory, which now extends into vaping. The DSM considers that addiction is a mental illness. It is not a mental illness and cannot be fixed with psychiatric drugs. This debunked medical model of mental distress is what justifies the prescription of harmful and addictive psychiatric drugs. There is certainly such a thing as addiction and mental distress. There can be physical addiction, which requires physical detoxification; and the mental distress, resulting from a lapse of ethics and morals and not from some hokey chemical imbalance in the brain, requires its own effective treatments. We’ve written previously about harmful psychotropic drugs being used as smoking cessation therapies. One would expect there to be new psychiatric initiatives to use these for vaping addiction, since it opens up a new class of potential [-victims-] patients for the psychiatric industry. Don’t be fooled. There are non-drug methods to stop smoking or handle other forms of addiction, including addiction to psychiatric drugs themselves. Treating substance abuse with drugs is a major policy blunder; contact your state and federal representatives and let them know you disapprove of this trend.